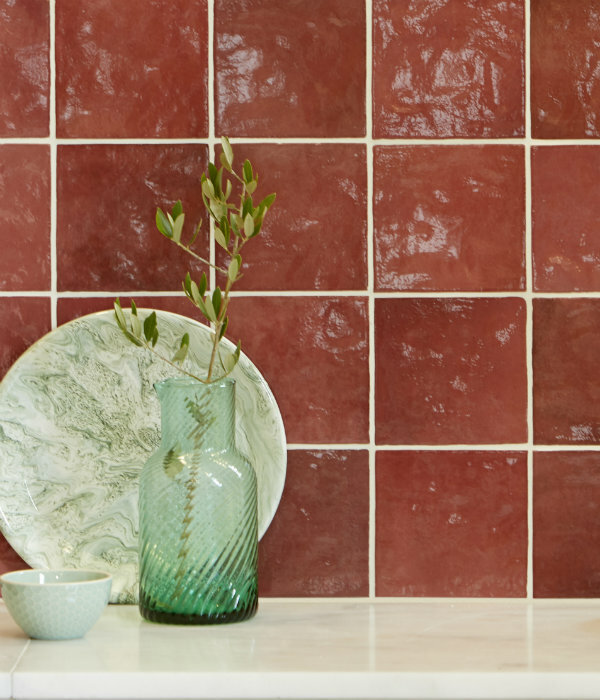 Available in a dizzying array of bright colours, this porcelain tile collection uses innovative printing techniques to authentically replicate Zellige Moroccan tiles. 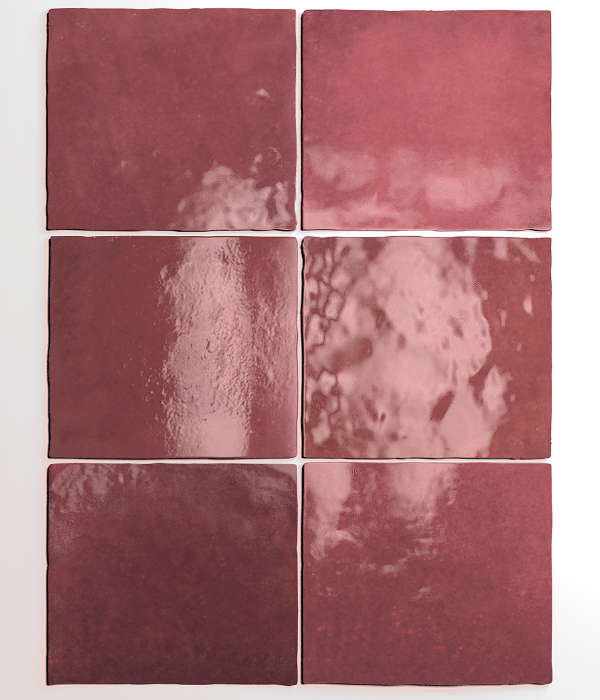 The tiles have a handmade and unrefined look, which will add charm and charisma to any interior design. 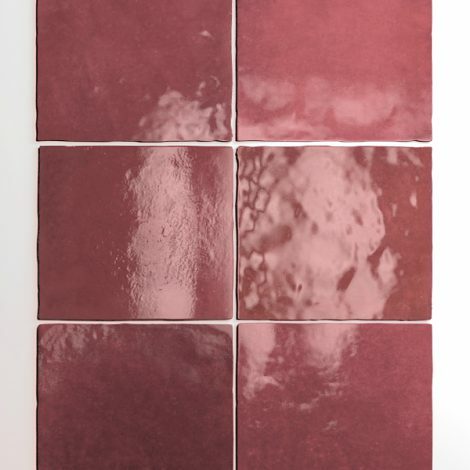 These tiles are suitable for bathroom, kitchen and living space walls. 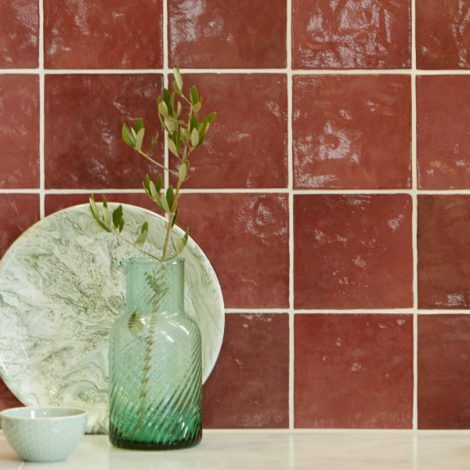 PLEASE NOTE : These tiles will arrive with a protective covering on the surface, which can be easily removed upon installation.